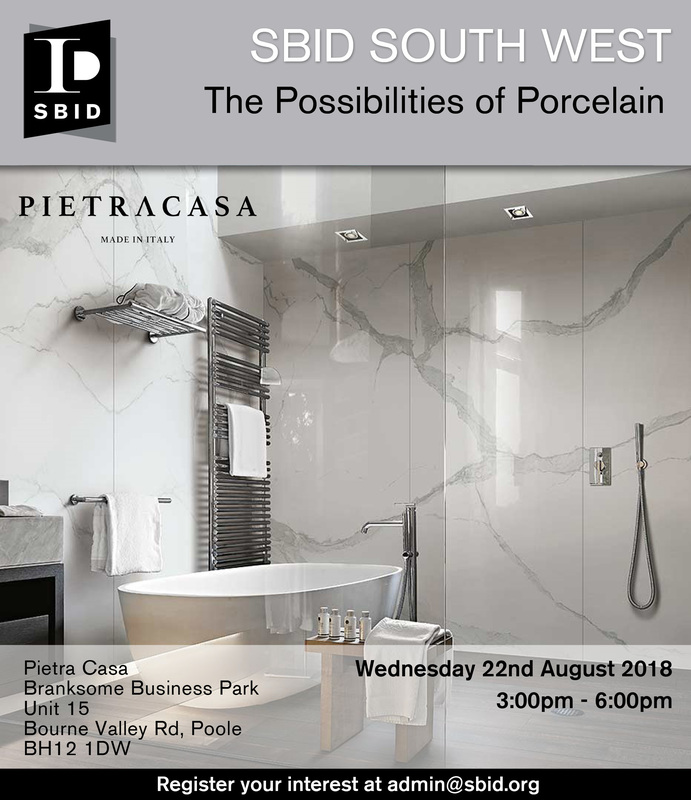 SBID South West will be hosting an interior design event to explore and discover the possibilities of porcelain with Pietra Casa on Wednesday 22nd August. Email [email protected] to register your interest in attending! To explore how to handle and work with large format porcelain tiles. To discover the possibilities of porcelain and network.